If the work-life balance is something of a struggle and you find that you aren’t spending enough time nurturing your relationships, then the Concepter Soul might be for you. 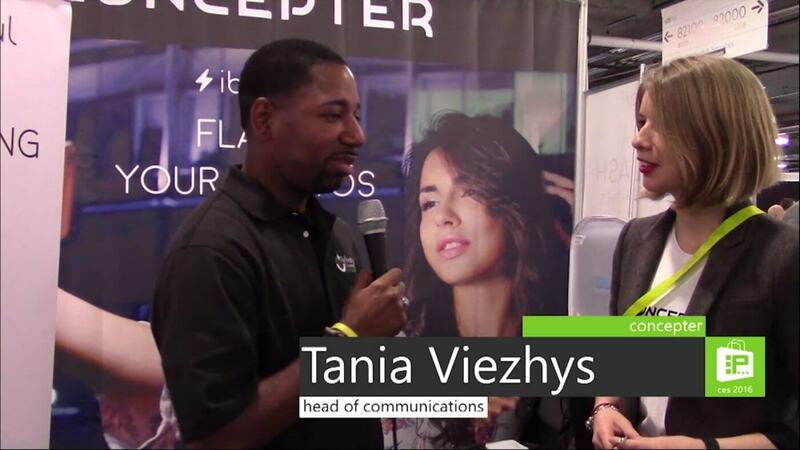 Nakia gets social with Tania Viezhys, Head of Communications. Developed by the same team that created the iBlazer LED flash, the Concepter Soul measures the amount of time that you spend in close proximity to friends in the real world and gives you a summary of who you spent quality time with. Using Bluetooth, Soul combines a wearable, a key chain and an app to track who you are with during the day and reports on your top five “friends”. It may surprise you to see who takes the biggest chunk of your time. The Concepter Soul will be available for US$29 when it comes out in early 2016. Nakia Mann is a video producer at F5 Live: Refreshing Technology.